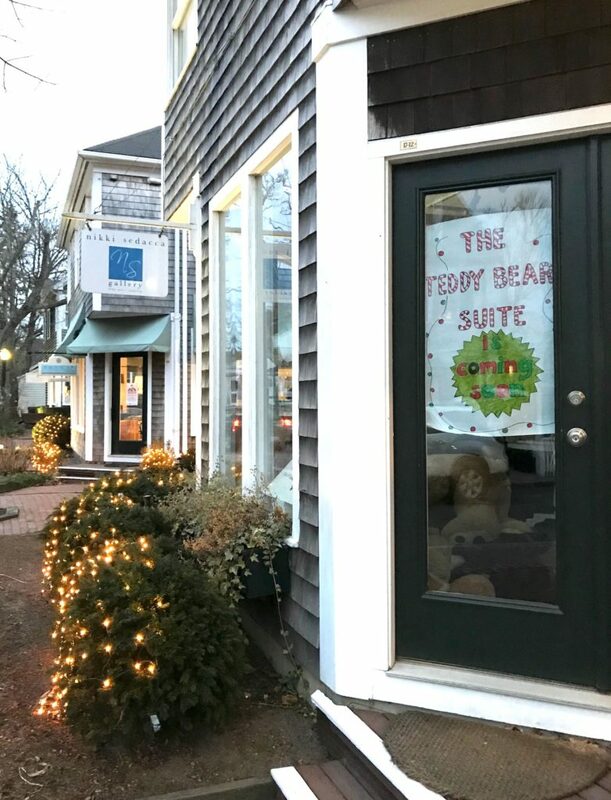 Martha’s Vineyard Teddy Bear Suite Raffle This Week Only – One of the biggest ways we raise money each year during the Martha’s Vineyard Teddy Bear Suite Fundraiser is with our annual holiday raffle that we host during Christmas in Edgartown. And this year will not disappoint. This is our seventh year assembling this amazing Teddy Bear Suite Raffle Package. 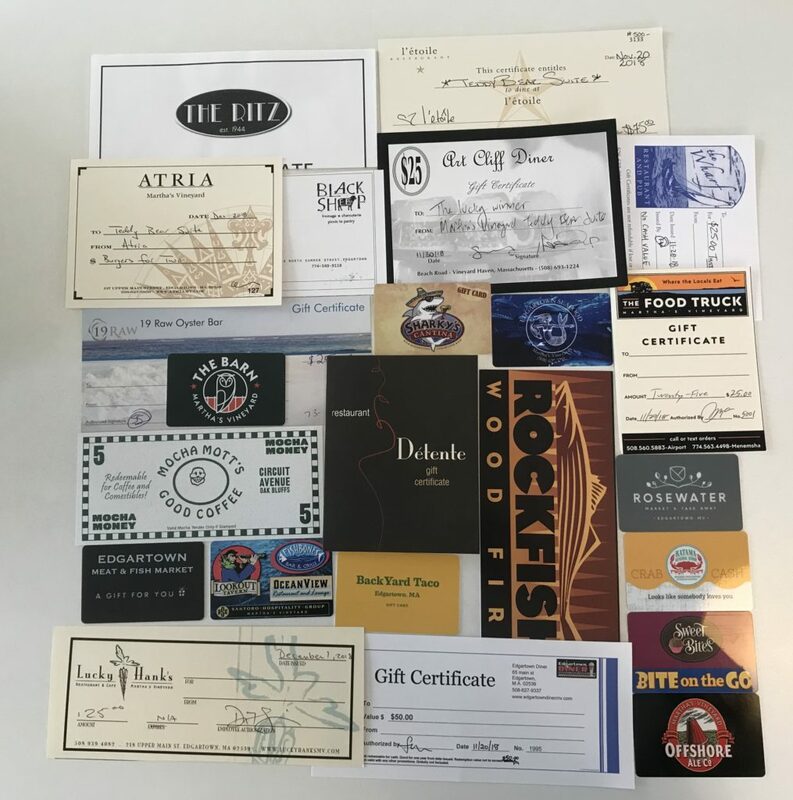 It’s an incredible collection of gift certificates from some of the best restaurants on Martha’s Vineyard, and it’s always our most popular package. Gift certificates range from $25 to $100 — most are $25 (unless indicated otherwise). Vineyard Restaurant Experience Total Value $705! In previous years, we’ve divided this deluxe foodie package up into different categories but this year we decided to keep it as one grand Teddy Bear Suite Raffle item to increase the fun. The Vineyard Restaurant Package includes 28 restaurants this year! It’s beyond fantastic for us foodies, and has the potential to make dining out a lot more fun and affordable! We have brought back local artist, Abraham Pieciak. This year, Abe donated an 11×17 framed Martha’s Vineyard print. His artwork is becoming some of the most sought after on the Island. From fish, to boats, to the Vineyard, to Beach Buggies — his donation this year — his whimsical, colorful art has serious appeal. Many of his pictures are inspired by the fish that he catches like alibi, bass, or bonito. He has a great eye and a great style. 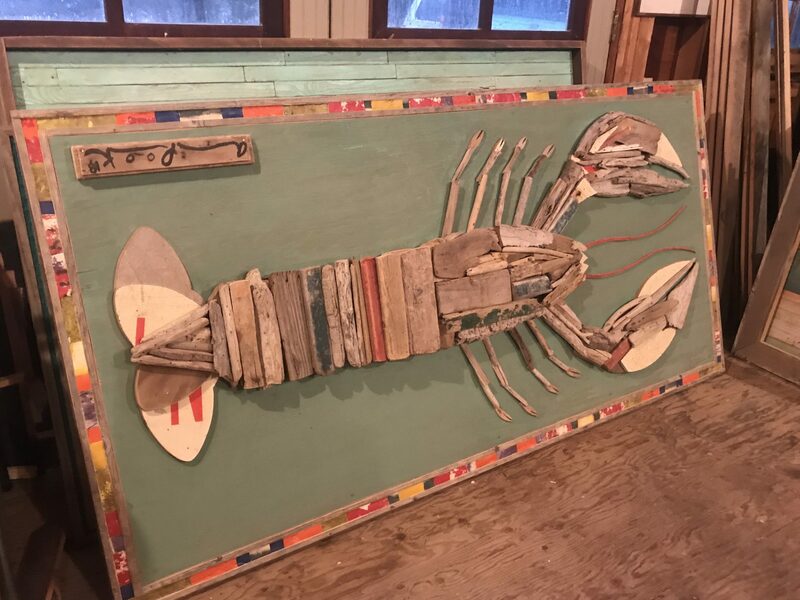 Abe has expanded his mediums and is now doing a lot of larger pieces, incredible art made from pieces of reclaimed wood, and even garbage found on the beach. Soon you will be able to see his full range of art. Abe is opening a gallery in Chilmark in 2019. But in the meantime, enter the Teddy Bear Suite Raffle and see if you can win his Lure Fish print and t-shirt. Value $175! Have you visited Slate and its sister store Salte in Edgartown? Each store has such cool finds. 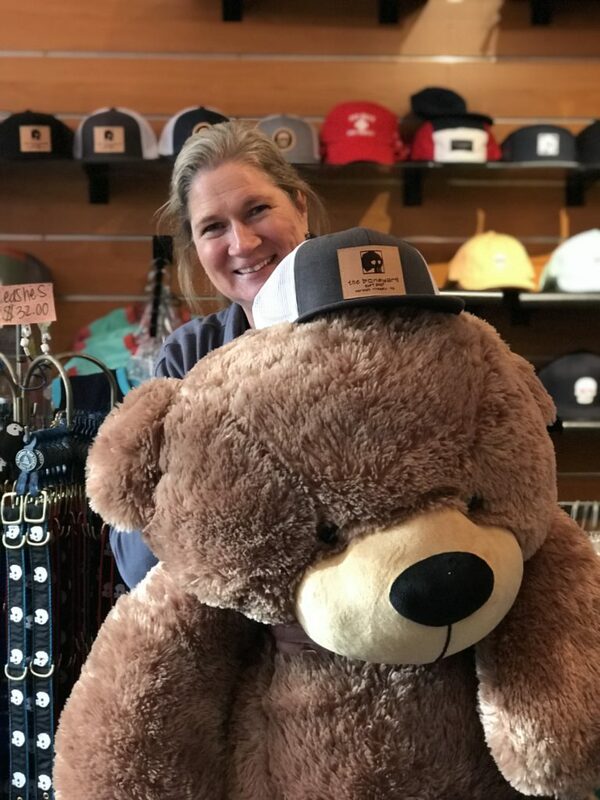 We were lucky enough to partner with Slate for this year’s Teddy Bear Suite Raffle. We have an MV Market Tote in black, new for this year. We may be obsessed with this amazing tote. 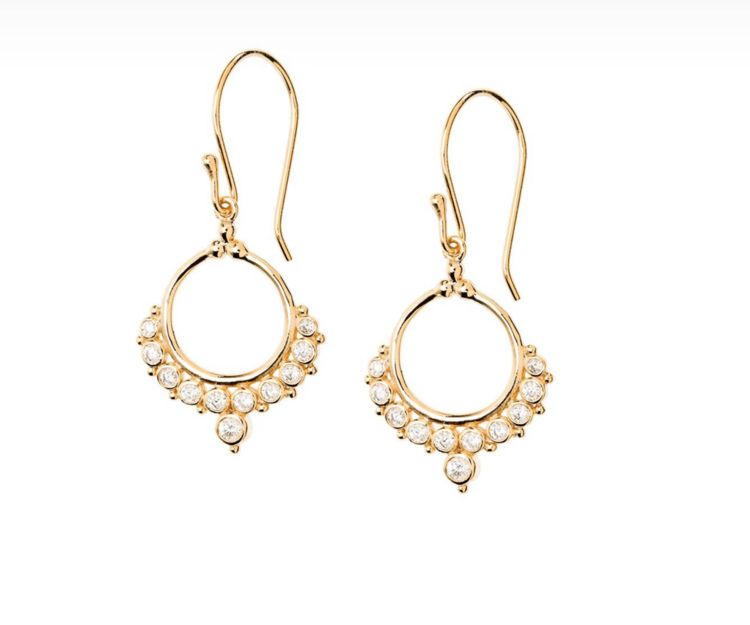 We also have a pair of beautiful Cara Hoop earrings, a lovely way to add a little sparkle to your holidays! These two pieces would bring a little joy to any special someone in your life for Christmas. You can keep both, give as presents, or keep one, give one. Value $150! 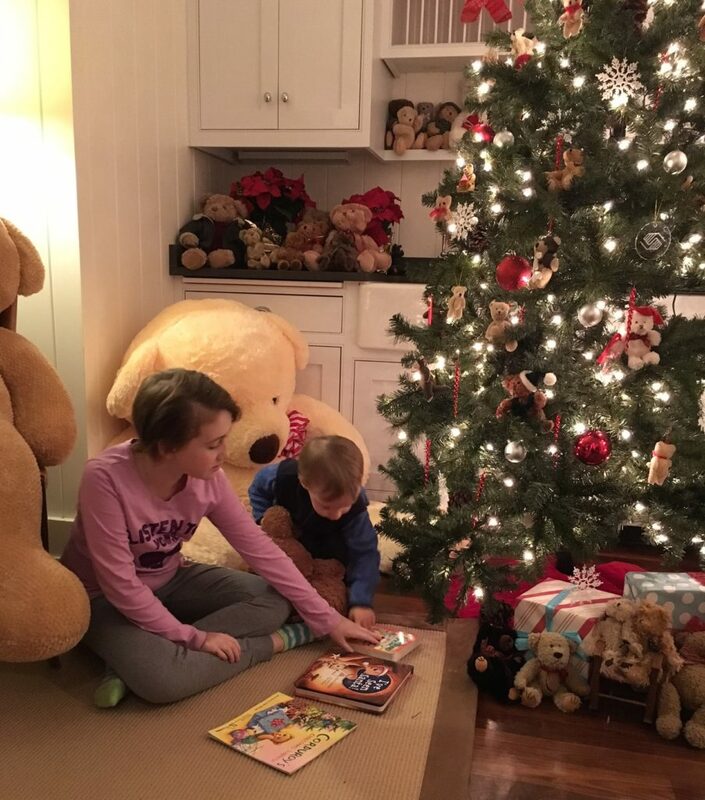 December 7th – 12:00 p.m. – 6:00 p.m.
December 8th – 10:00 p.m. – 6:00 p.m.
December 9th – 10:00 p.m. – 4:00 p.m.
With this year’s #mvteddybearsuite, we are hoping to raise $45,000+ for Healthy Happy Kids, a program to help end childhood hunger and food insecurity on Martha’s Vineyard. It’s an incredible program that’s making a difference. Thank you for supporting this magical holiday event. 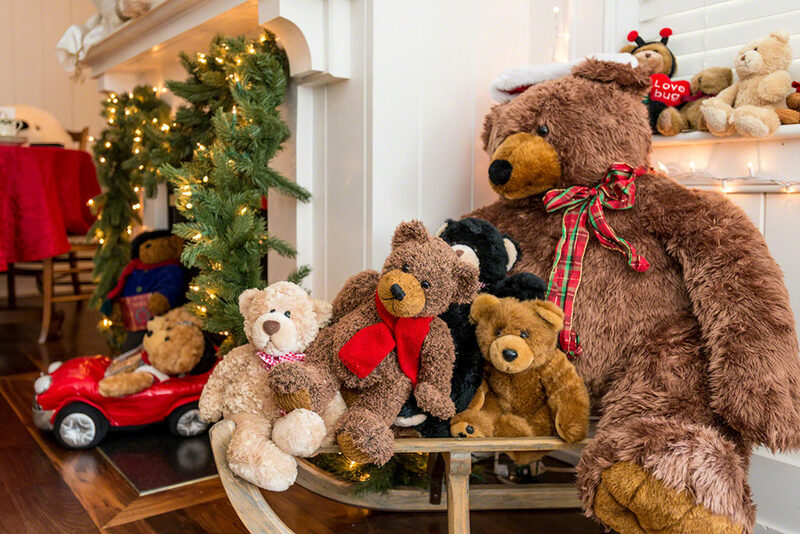 Also, don’t forget to tag your pics with #mvteddybearsuite – good luck with the raffle, may you have beary good odds! 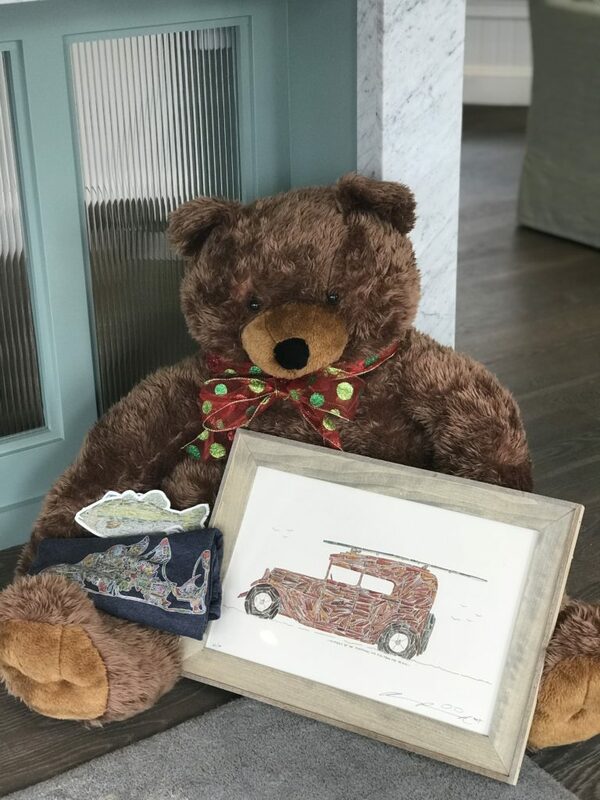 If restaurants, art, and jewelry are not what you’re looking for this holiday season, but you’re a big Teddy Bear Suite fan, not to worry. There are other things for you. 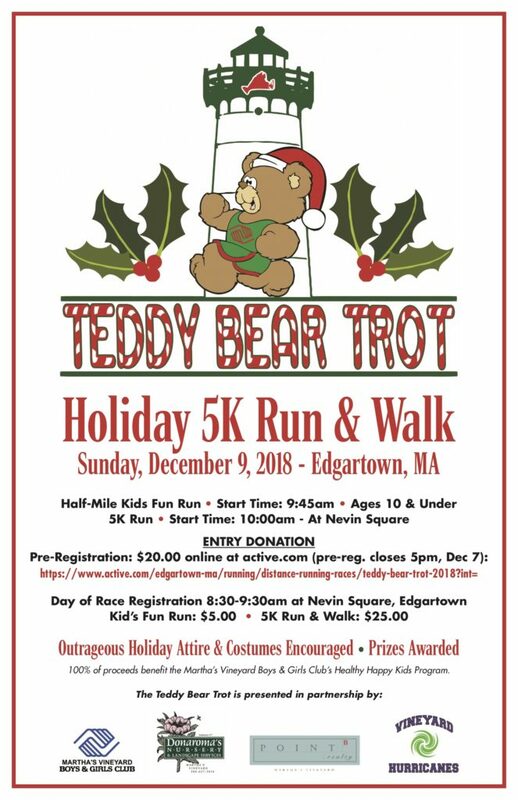 The Teddy Bear Trot 5K Run & Walk is both a timed event and a family-friendly jing run, that encourages festive dressing. All the money raised goes to support H2K. The Teddy Bear Trot is on Sunday morning. Complete details here. 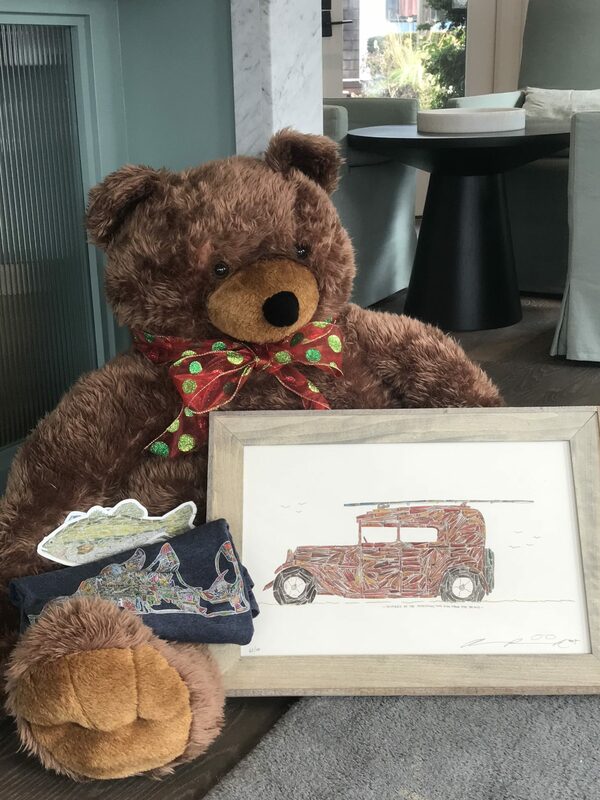 In addition to the hundreds of bears you will find in the Martha’s Vineyard Teddy Bear Suite itself, this year we have partnered with 20 island businesses, who are hosting their own pop-up Teddy Bear Suite events and vignettes. We have an Instagram photo contest as part of the fun, and prizes will be awarded for the best pictures and most money raised. 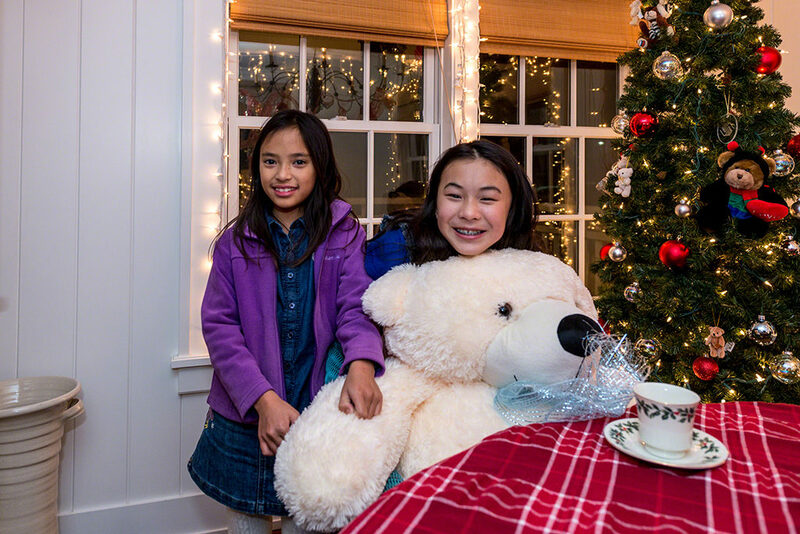 If you’re taking pictures, be sure to use our hashtag #mvteddybearsuite For all the details, check out this story about Teddies Around Town. 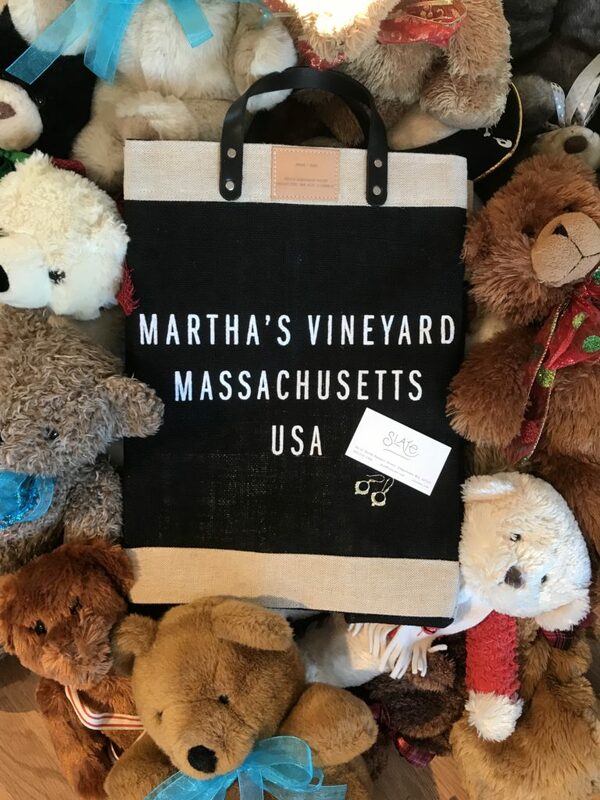 For a complete look at all the festivities around town and around the fundraising efforts of the Martha’s Vineyard Teddy Bear Suite Fundraiser, be sure to check our Calendar of Events. It takes a lot to raise the kind of money we’re talking about to fund a big program, like H2K. Our goal this year is $45,000. All of the events that we organize, all help raise thousands of dollars. We’ve already raised more than $17,000 in the last week online. We’d be honored if you support us and help us meet our goal. You can donate here.